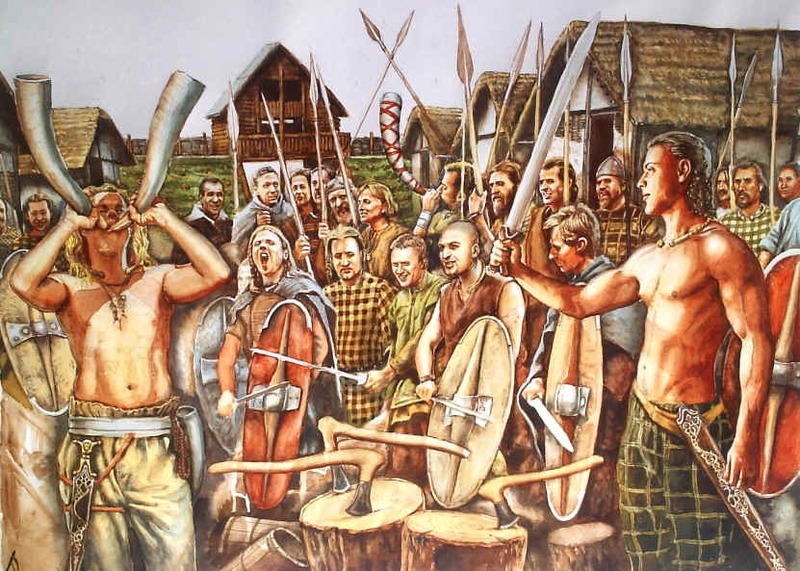 Alternative GenHist: Ancient Origins: Hunters, Farmers and Metal-Age Invaders of Europe??? Ancient Origins: Hunters, Farmers and Metal-Age Invaders of Europe??? 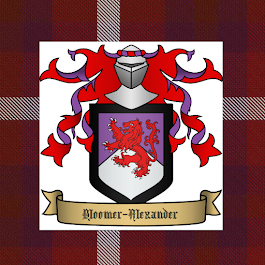 Recently family tree dna has put a new feature on their family finder section that apparently tells you what percentage one's dna comes from Hunter's and Gatherers, Farmers and Metal-Age Invaders and non-European ancient origins. I think this feature is pretty ridiculous and worthless for understanding one's family origins. Apparently I have only 12 percent Metal Worker origins and my double first cousin has only 10 percent. The R1b y-dna of Western Europe belongs to Metal-Age Invaders. Both my grandfathers belong to R1b and I find it hard to believe that we have such a low percentage of Metal-Age Invader ancestry. The so-called Farmers seem to be associated with G ydna of which I have 42 % and my double cousin 41% according to familytree dna. The Hunters and Gathers seem to be associated with I ydna which I apparently have 46% and my double cousin 49%. Of course I as one who follows a non-evolutionary interpretation question the datings and the identification of these ancient Europeans but even if one accepts an evolutionary interpretation (as does Eupedia) something seems to be wrong. I was pleased to note that the author of Eupedia is also questioning these percentages he is seeing. He states on his forum: "Interesting initiative, but when I see the results (mine and those posted here), their percentages for the Metal-age invaders seems completely off for everyone. ...I have been explaining that their Metal-age admixture, despite expressly claiming to represent Yamna Steppe people, does not represent Yamna admixture at all, but rather South Asian + West Asian admixture. We end up with Middle Easterners having three times more presumably Yamna admixture than Northwest Europeans, which is utterly ridiculous." I hold that those of I y-dna in Europe are the ancient Royal Assyrians who became the Sarmatians and Vikings descended from one of the clans of the ancient Atlanteans descended from Ishmael's son Massa. 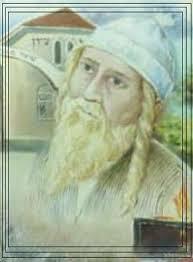 The G y-dna are Nahorites or ancient Syrian farmers who may have come into Europe before the R y-dna of the ancient Israelites of the steppes. The Syrian farmers may have entered Europe before 500 BC and the Metal working Israelites of the steppes after 500 BC. However both the Atlantean I and R1b (U106) were in Western Europe before 500 BC. The R1b L21 Gaels didn't come to Western Europe until around 300 BC. The rather simplex divisions of Europeans into three groups of Hunters and Gatherers, Farmers and Metal Age Invaders is entirely inaccurate and misleading. These so-called Metal Age Invaders are linked to the Samara, Khvalynsk, Maykop, Leyla Tepe and Yamna of R1b and R1a and are totally incorrectly dated to the 6th to 5th Milleniums BC rather than in the period between 600-100 BC and are the cultures of the exiled paganised northern Israelites. The R1a Josephites were exiled to the Samara area of the Volga River while the R1b Leahites were in Azerbaijan (Teyla Tepe). Bodies from Khvalynsk II (around 400-200 BC) have been tested with a Leahite R1b man who is maternally H2, a Josephite R1a man who is maternally U5 and a Benjaminite Q1a man who is maternally U4. 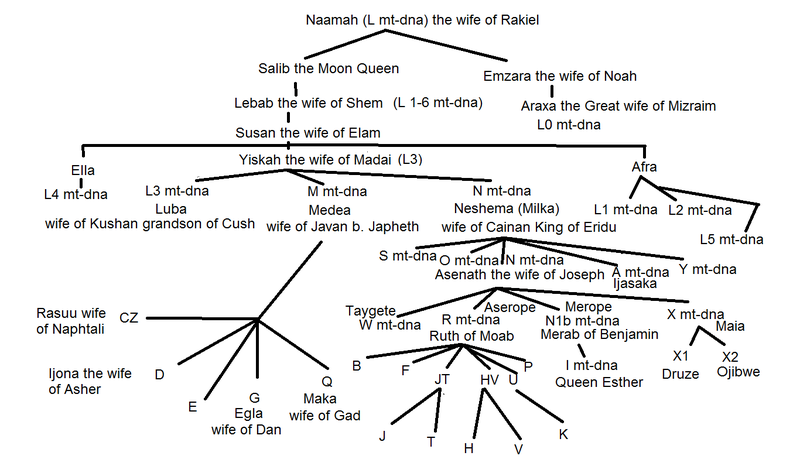 This also demonstrates that females of H2, U5 and U4 were most likely part of the original Israelite people. 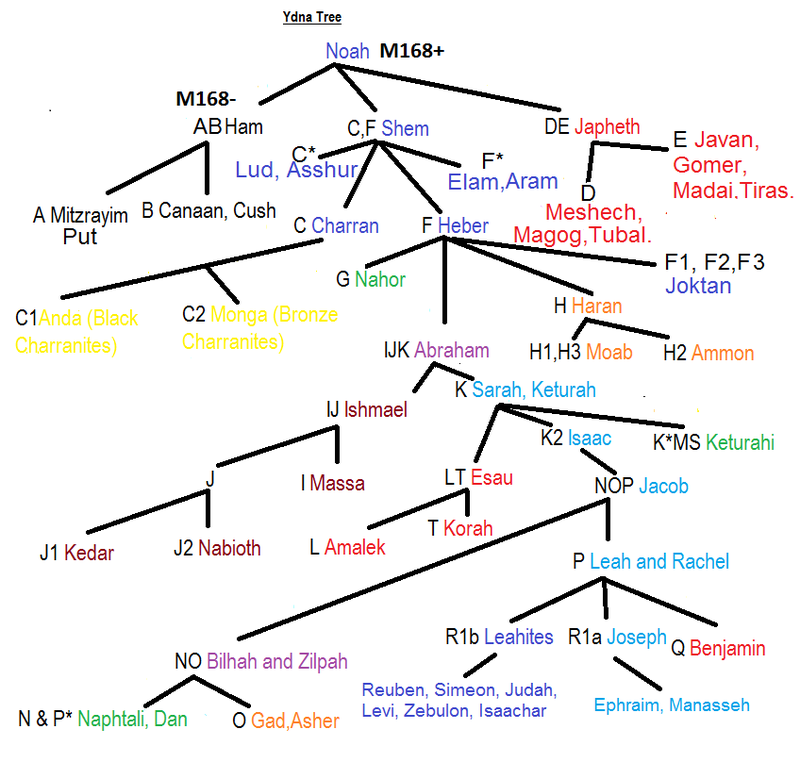 It would seem that the R1b man whose paternal family probably came from Azerbaijan had a Milesian noble mother or grandmother descended from Nimlot or Nilius the Milesian Prince of Thebes and his wife Asenath (Scota) a Princess of Judah and daughter of King Zedekiah. Bell Beaker and Corded Ware Cultures: Who are they really?